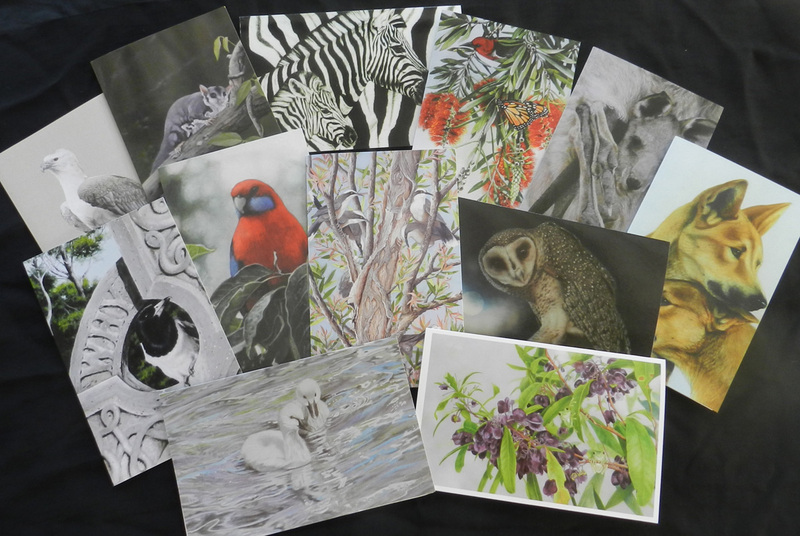 Many of Sandra’s paintings are made into cards. Choose from Mixed, Birds or Animals in packs of six. Folded size is 116 x 113 mm with envelope.